This self-catering house includes a kitchen, towels and linen. Casas Holiday - Los Balcones 1 also includes a terrace. Guests can play tennis on the premises and practice golf and fishing in the area. Casas Holiday - Los Balcones 1 is 4.4 km from Torrevieja Marina and 5 km from Habaneras Torrevieja Shopping Center. 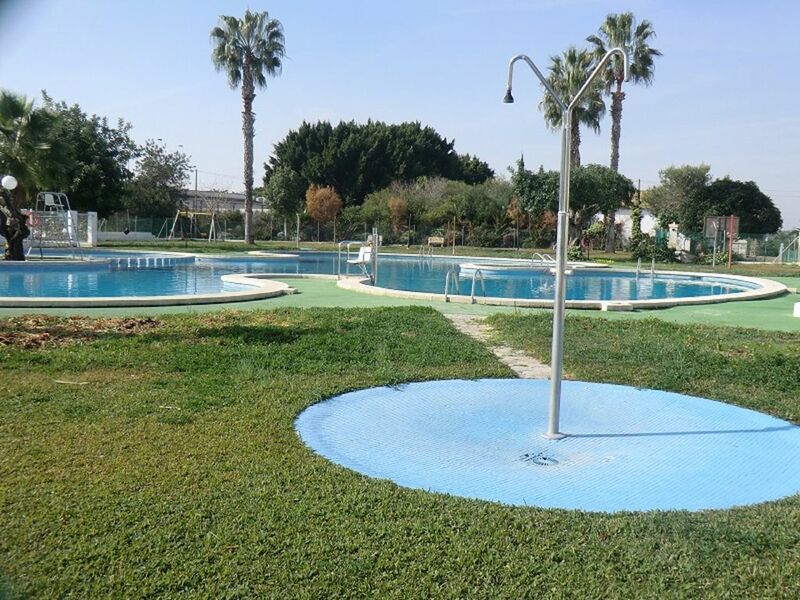 The nearest airport is Murcia-San Javier Airport, 23 km from Casas Holiday - Los Balcones 1.